WIC stands for Women, Infants and Children. Our nutrition program provides nutrition and health education, healthy food and other services FREE of charge to pregnant and breastfeeding women and kids under age 5, who qualify. 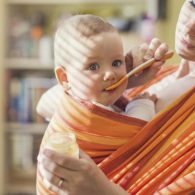 WIC is for all kinds of families: single or married, working or not working. If you are a father, mother, grandparent, foster parent or other legal guardian of a child under 5, you can enroll in WIC for your child. 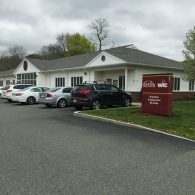 The Brockton WIC program has 3 offices within the greater Brockton area. 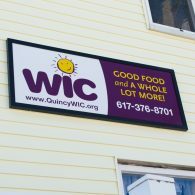 For your convenience the Quincy WIC program has 5 different site locations. 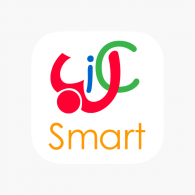 WICSmart is a nutrition education app that you can take on the go! Request an Appointment Complete an On-Line Application Today! WIC can help families keep their children healthy! WIC is a premier nutrition program that provides nutrition and health education, healthy foods, breastfeeding support and other services like referrals free of charge to families who qualify with children under age 5. H.I.P. will begin again on May 25th! HIP is a seasonal program and is planned to resume operations on May 25, 2019. You do not need to re-enroll in the program. This will occur automatically. Learn how families with SNAP get more benefits!